This entry was posted in Plants and tagged poison sumac, Toxicodendron vernix on October 23, 2018 by John Valo. 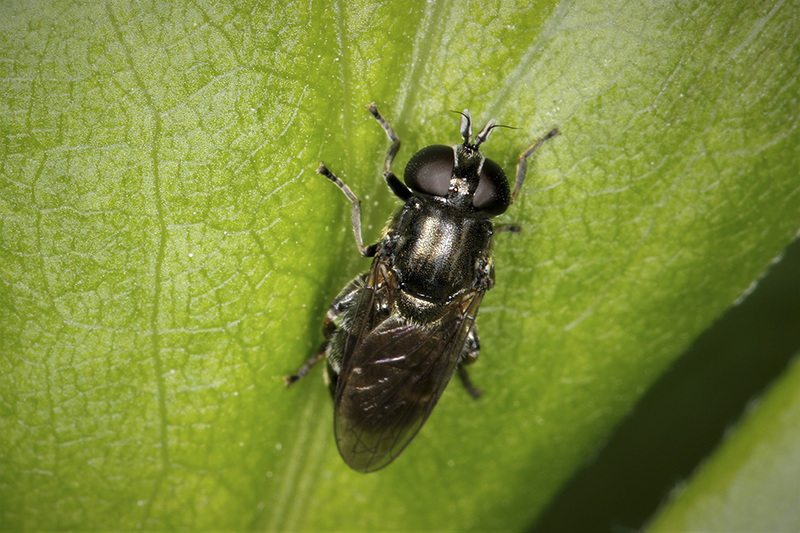 This entry was posted in Plants and tagged (Funaria hygrometrica var. 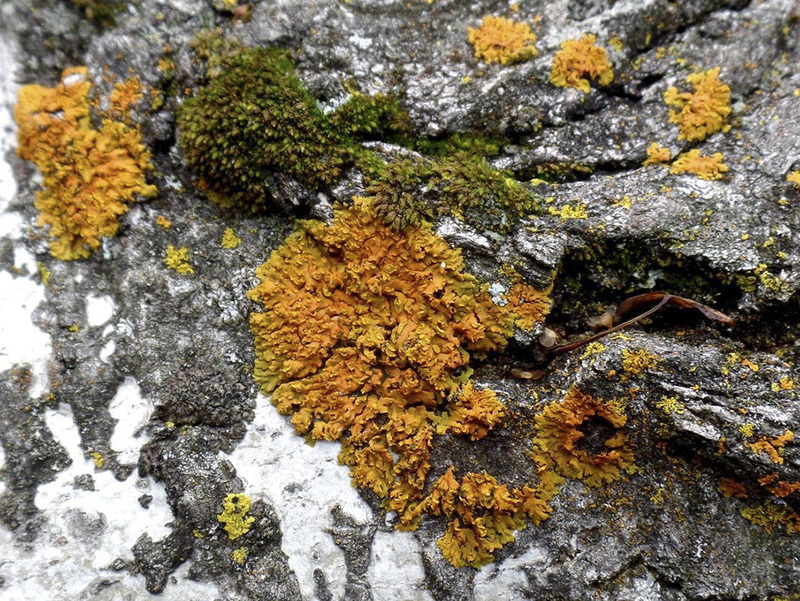 hygrometrica), bonfire moss on October 21, 2018 by John Valo. Milk-white Toothed Polypore (Irpex lacteus) is widespread in Europe and North America. It is very common in the eastern United States to the Midwest, including Minnesota, but rare in the Southwest. It is exceptionally resistant to pollution toxicity. It grows on the bottom and sides of logs and fallen branches of hardwood trees. 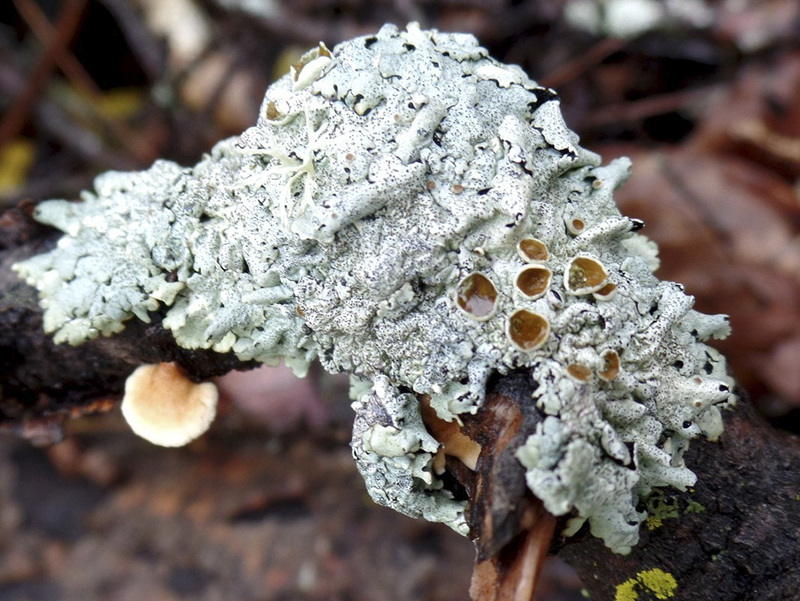 The fruiting body is a stiff, dry, flat, spread out patch of spore surface attached directly to a branch or log. 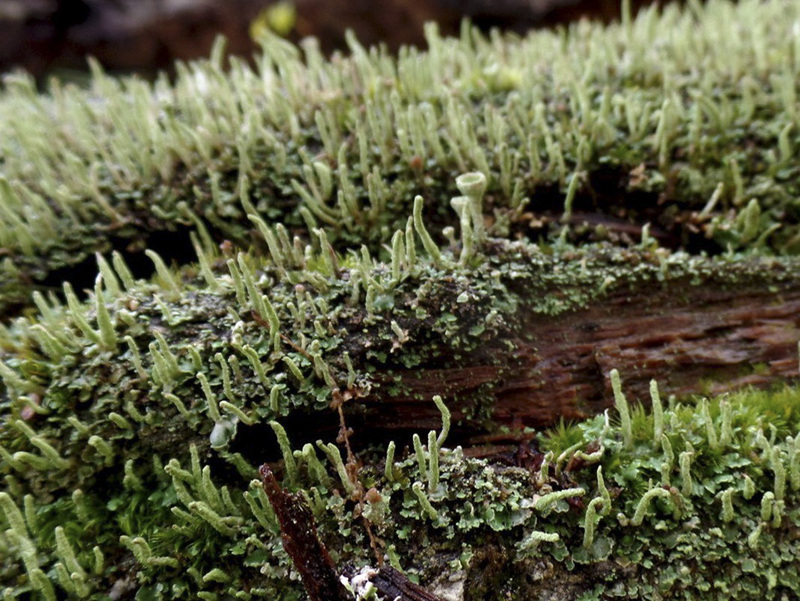 When growing on the side of a log or branch it may develop shelf-like, ⅜″ to 1½″ wide caps. The white, off-white, or cream-colored patches often fuse together creating a long row. There are 2 or 3 pores every thirty-second of an inch. The pore walls are thin and disintegrate unevenly. Eventually, only flattened, tooth-like projections less than ¼″ long remain. The flesh is thin and tough. It is not edible. 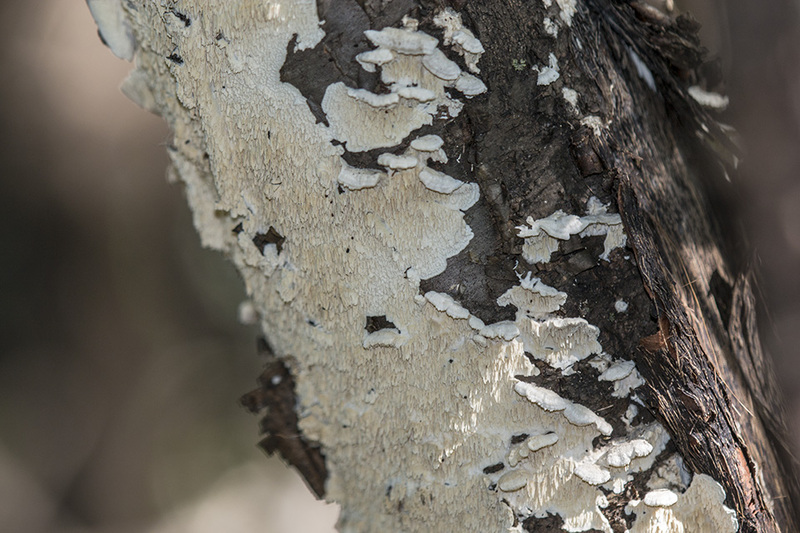 This entry was posted in Fungi and tagged Irpex lacteus, Milk-white Toothed Polypore on October 15, 2018 by John Valo. Witch’s Hat (Hygrocybe conica) is a small waxcap mushroom. 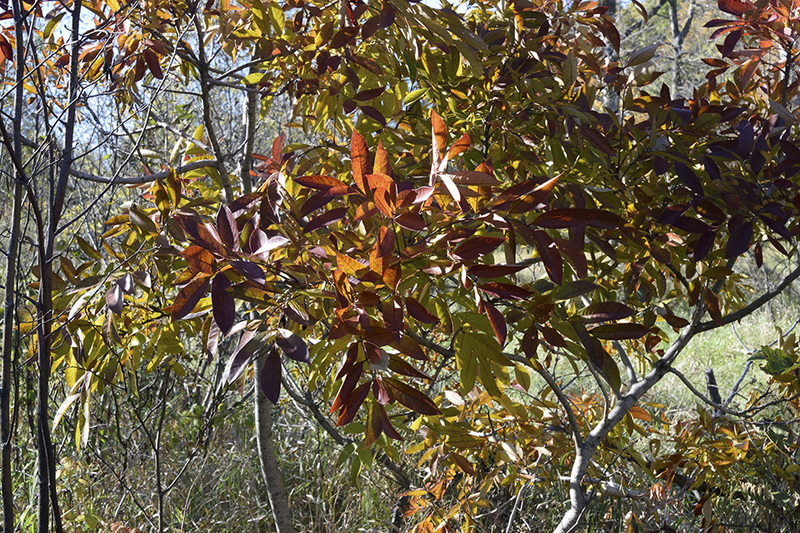 It is common in Minnesota in deciduous and mixed woodlands. It grows on the ground in damp soil, alone, scattered, or in groups under hardwood trees, especially oak. 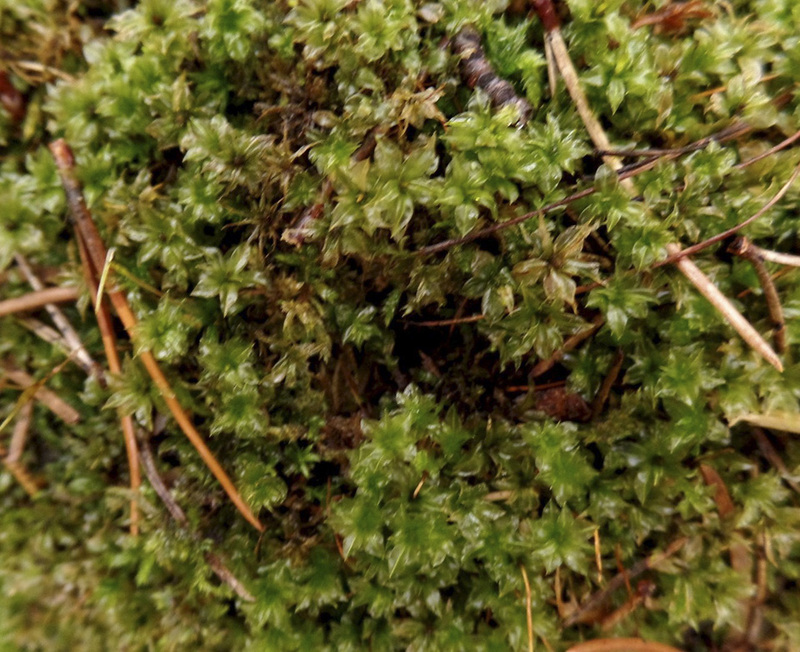 In other areas it is also found under conifers and in grasslands. When it first appears the cap is sharply cone-shaped and usually bright orange, sometimes bright red. As it ages fades to yellow or orangish and flattens out but retains a pointed raised center. Older caps develop black areas and eventually turn completely black. All parts of the mushroom turn black when bruised. The stalk usually grooved, often twisted, and never slimy. Witch’s Hat was once considered poisonous due to four reported deaths in China, but those reports are now thought to be mistaken. It may be somewhat psychoactive. Eating it is not recommended. 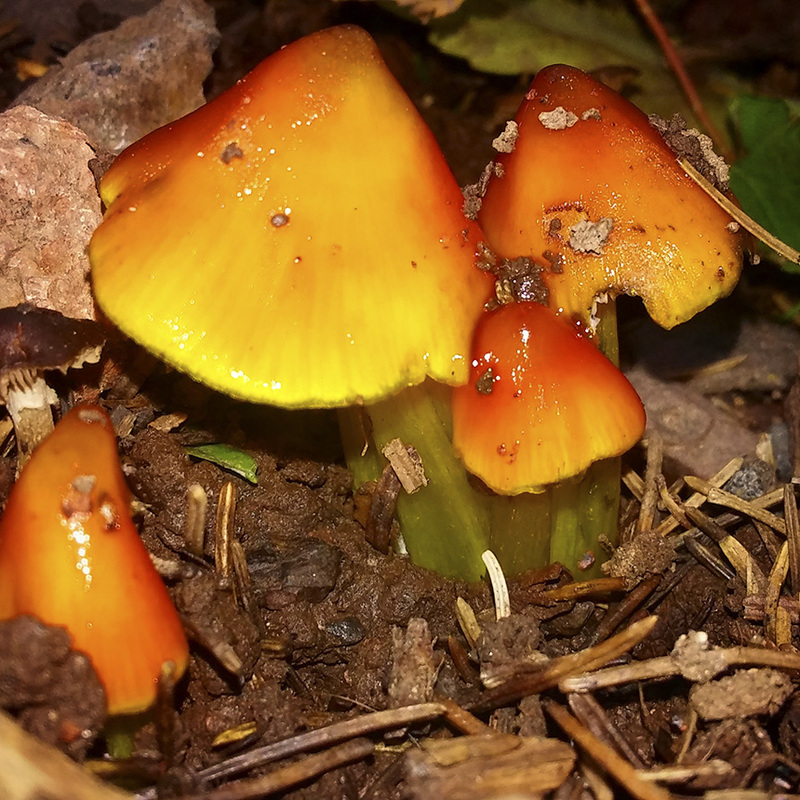 This entry was posted in Fungi and tagged Hygrocybe conica, Witch’s Hat on October 9, 2018 by John Valo.